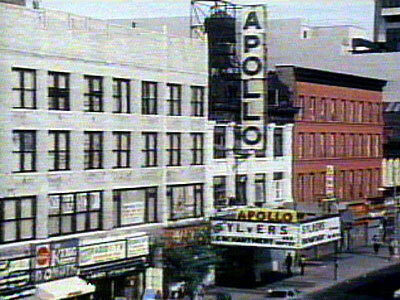 Chan and the DDB will be hitting the stage of Harlem’s historic Apollo Theatre on February 6 and 7, and tickets go on sale today. In addition, Ms. Marshall and friends will visit Washington DC’s 930 Club on February 8 (tickets) . Next Next post: Taxpayers Oughta Know – How Much Of Our Defense Budget Is Spent On Dry Ice?